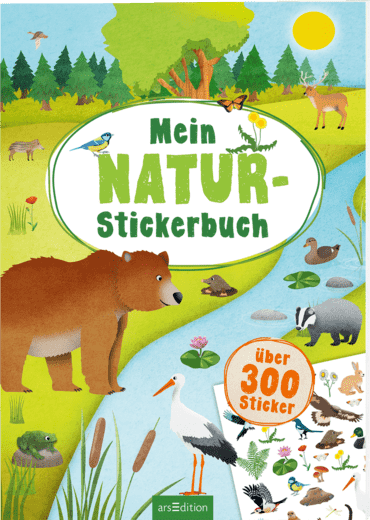 This series is adapted for the little ones with colorful illustrations and over 300 stickers! 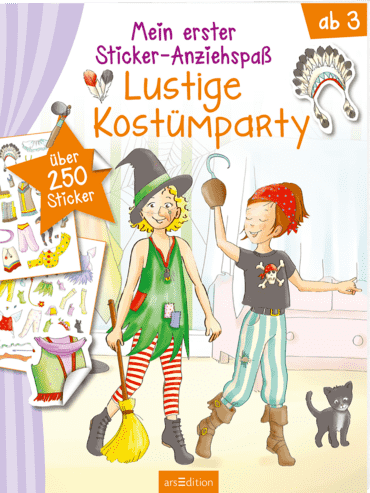 With over 250 colorful dress-up stickers you can dress all the girls in this book as you like! 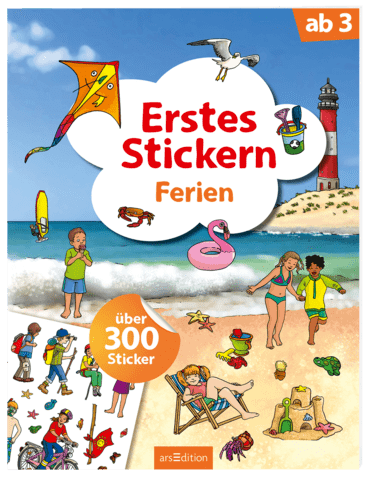 With over 300 colorful dress-up stickers you can dress all the girls in this book as you like! Scratching becomes easier for children thanks to the outlines of each drawing! A successful series with more than 20 titels, each of them with different themes, for boys and girls! 10 beautiful scenes can be colored in and filled with over 2000 colorful sponge rubber stickers!